Get answers to your home heating and cooling problems! Finding your home overheating in summer? Or perhaps struggling with freezing cold at night? 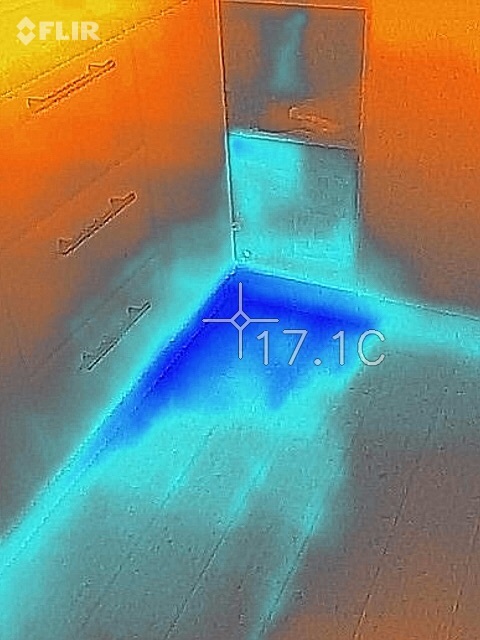 With a thermal camera, you get eyes to see the heat in your home. 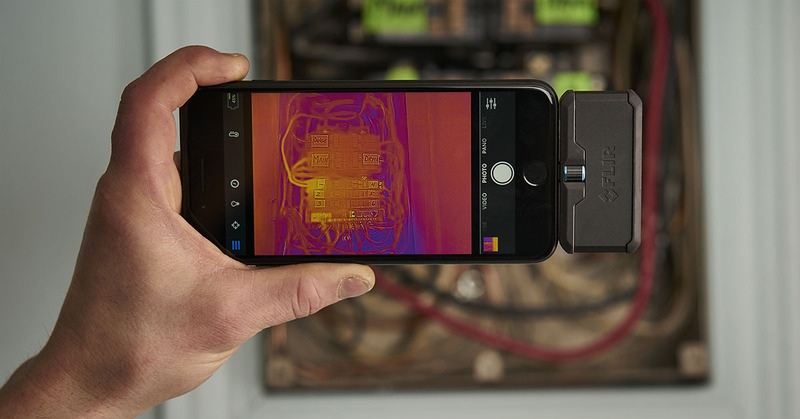 Find those sneaky drafts, discover gaps in insulation, and see where the temperature varies in your home. Find out how you can save money on your heating and cooling bills!